As part of the Norwich 2035 project, where students envisage the future of Norwich, we visited the Norwich Aviation Academy. 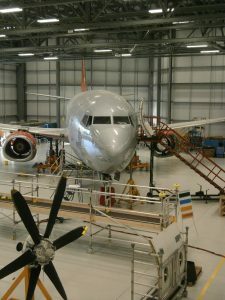 Students were able to sit inside the cockpit of an aeroplane, and went through the safety procedures as well as learning whats involved in being a flight engineer. 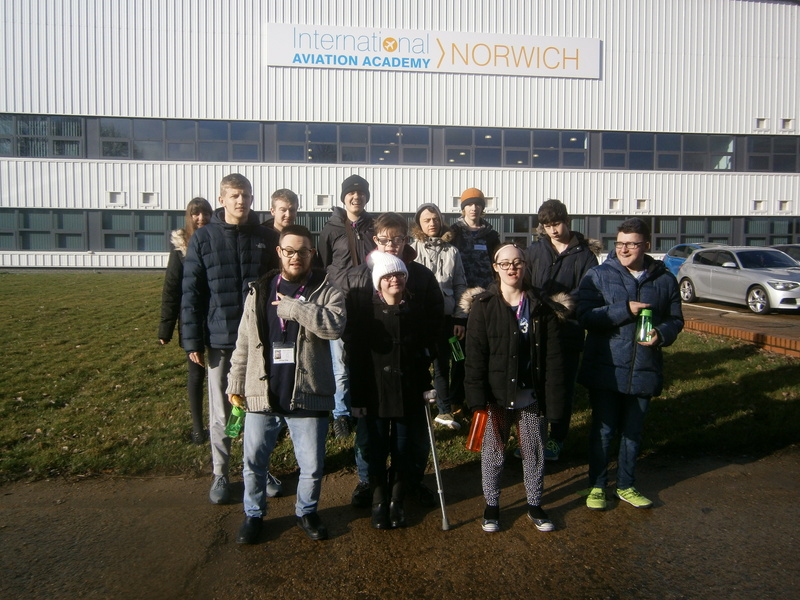 For the project the students are thinking about transport for the future, and this visit has shown them some of the most up to date technology.